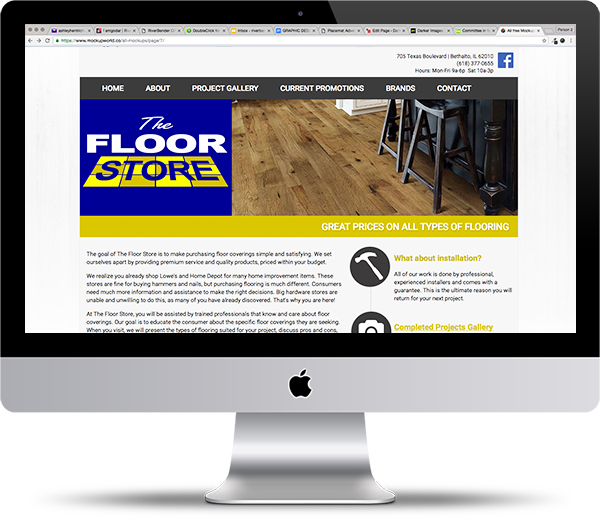 In today’s market a professional website is a critical tool for reaching new customers and generating sales. It will often be your first impression and the deciding factor to do business with you, or not. 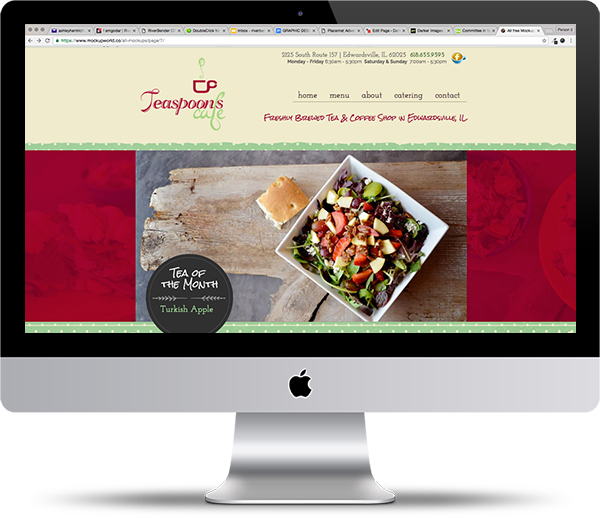 Does your website represent your business well? Is it outdated, inadequate or limited? Or, are you starting from scratch? Maybe you are just frustrated with your current web company’s service? 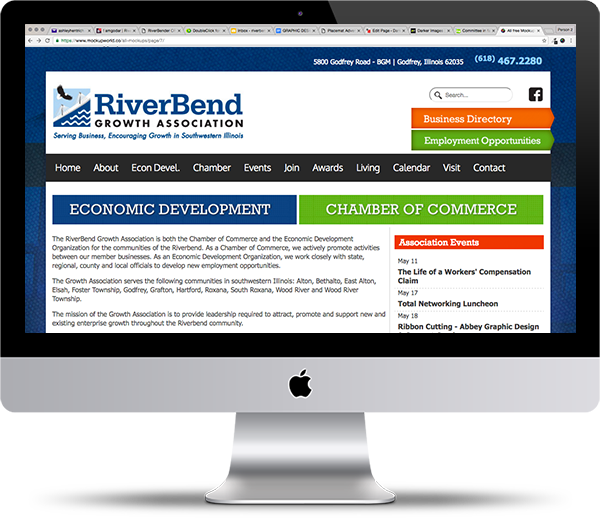 Whatever your needs, RiverBender.com’s experienced team of professionals will work with you every step of the way to ensure you are completely satisfied with your new site and how it represents your business. And, our service to you will continue for prompt site updates and maintenance! 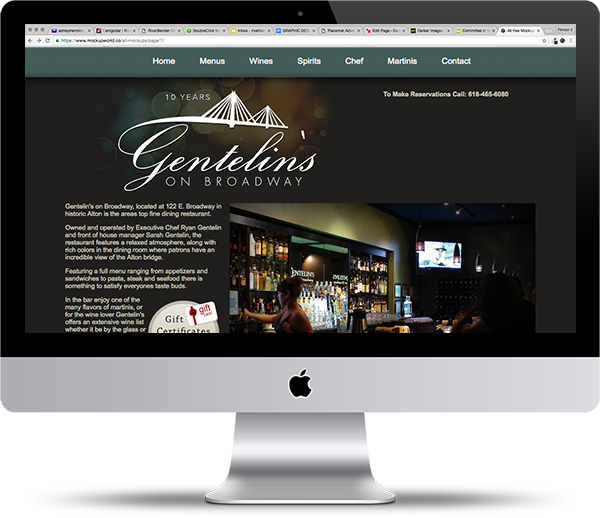 In addition, all of our websites include our proprietary, very easy to use, Content Management System (CMS) or WordPress, a commercially available CMS. 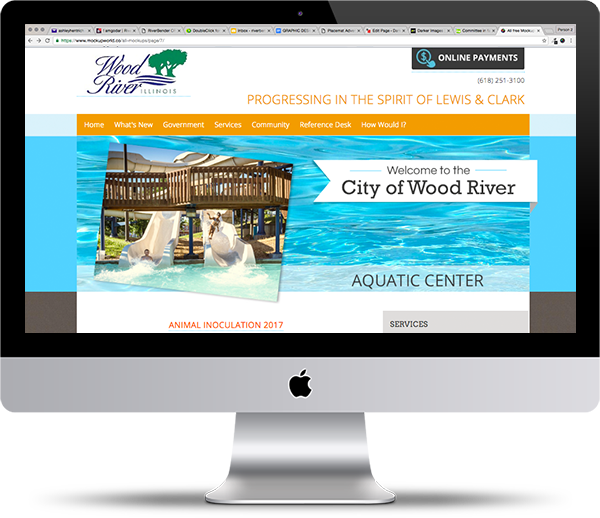 CMS gives our clients the freedom to update their site content, add/update photo galleries, blog, manage email marketing, track mobile statistics, and so much more at any time, from any computer, with no programming knowledge or experience required! We also provide Search Engine Optimization (SEO) services. For over a decade, RiverBender.com has been making clients happy, let us make you the next one! SEO has become a catch-term, and for some it is a source of stress. 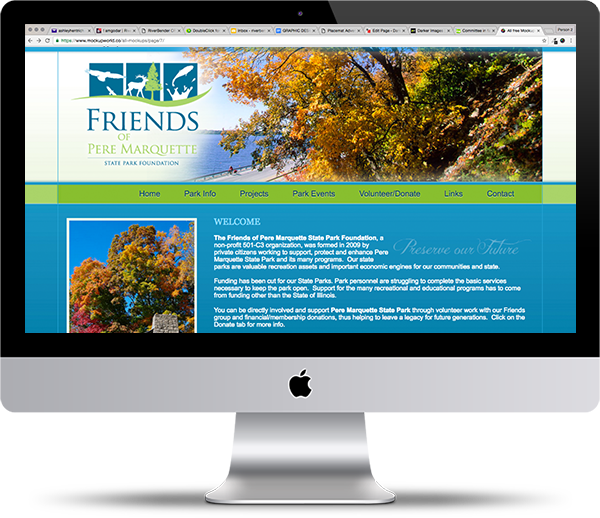 Your website is quite often the first impression one has of your business, so in addition to having a professional site it is important that it can be easily found. 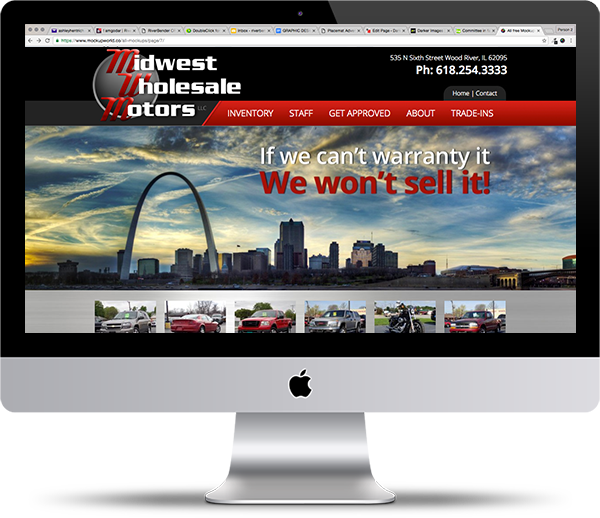 Many companies offering SEO services require an annual contract that costs several hundred dollars per month, but we take a different approach. 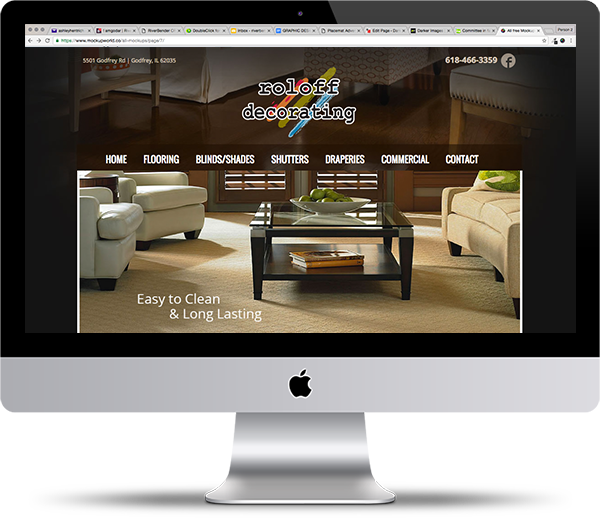 All of our websites are created with the basics of SEO installed. Our advanced SEO features enhance your search results from targeted market areas, or for specific products and services. We will meet with you and discuss your specific needs and goals, then prepare a custom SEO plan. Contact us today to schedule a free, no obligation consultation. RiverBender.com offers affordable and fast coldfusion or railo development. 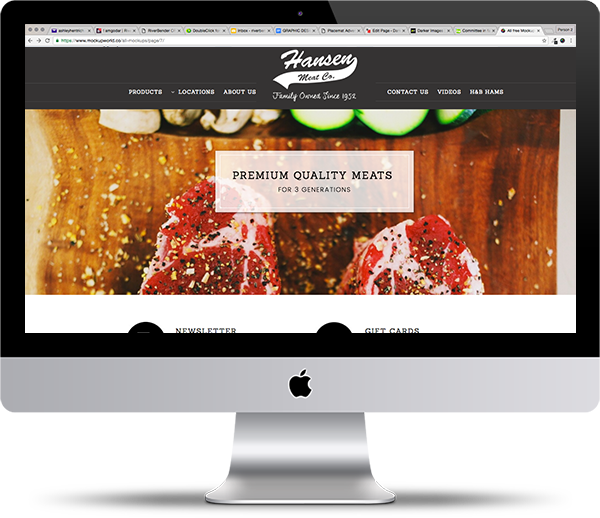 If you are looking for a simple website or an advanced webapp, look no further. We are experts in several development and database platforms.